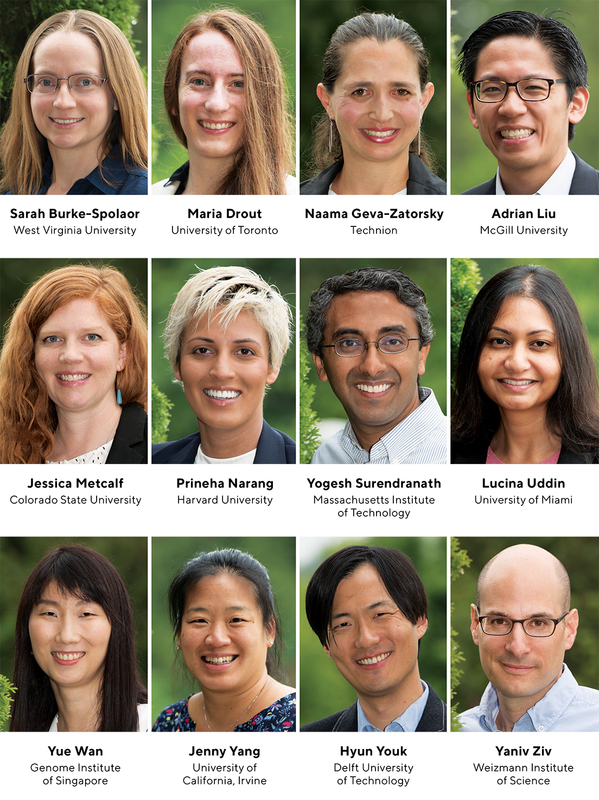 As CIFAR Azrieli Global Scholars they will receive funding to support their research, and membership in CIFAR’s global networks made up of the world’s best scientists and scholars. Together they will address research questions from the origins of the cosmos to the origins of consciousness, from the role of the microbiome in human development to new clean energy technologies. Generous financial support for the CIFAR Azrieli Global Scholars program is provided by the Azrieli Foundation and the Love Family Leadership Development fund, as well as many individuals, corporations and foundations.